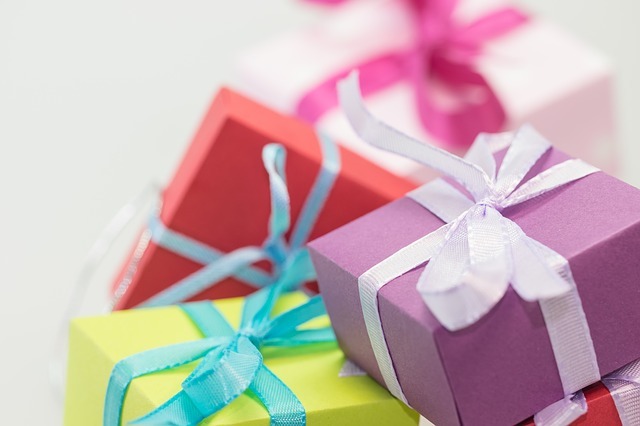 It can be tricky territory buying anything scented as gifts, as many people have different preferences for smellies! Candles can be a good way to buy something lovely smelling without risking the recipient hating it! Many scented candle brands have different families of scents – from homely and warming through to fresh and fruity. One way to choose some scented candles is to look at what your recipient tends to wear as perfume. If they tend to opt for floral fragrances, you could be onto a safe bet with a floral candle such as lily of the valley, rose or freesia. Other florals worth trying include jasmine which is a sweet and delicate scent, or perhaps the fresher cut grass scent. If your friend loves baking and making yummy treats, why not try out a candle with tasty edible frangrances? There are always vanilla candles which are popular, or caramel, toffee or cupcake scents to choose from. Coffee and cinnamon are also popular for home fragrance.